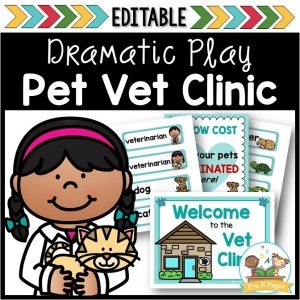 The dramatic play center is perhaps the most popular center in any early childhood classroom. 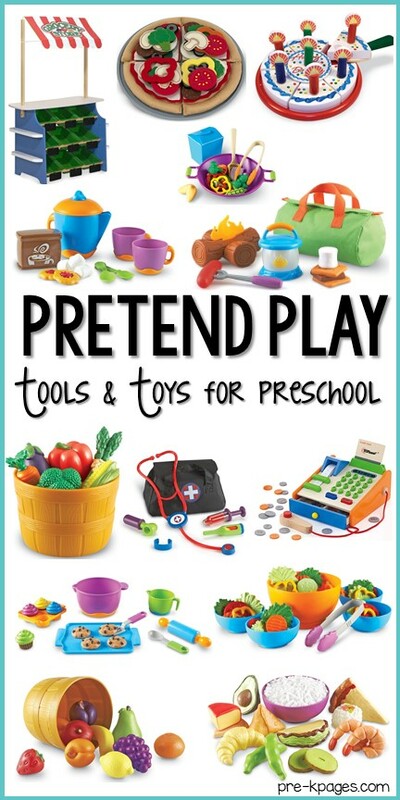 It’s no secret that pretend play is enjoyed by all young children, but did you know that there are also many educational benefits of play? 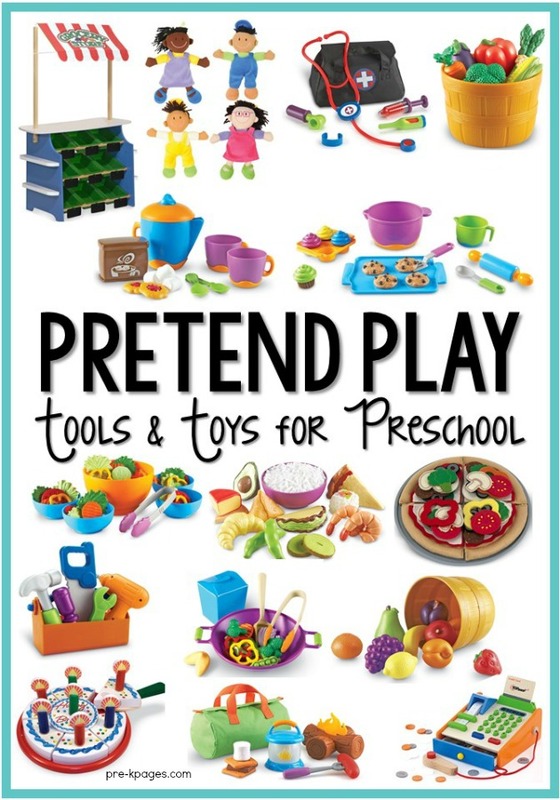 When young children are engaging in dramatic play, they are developing crucial skills that will help them throughout their lives at home and at school. 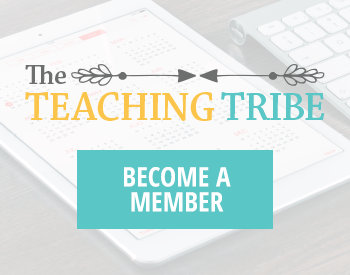 These skills include oral language, vocabulary, problem solving, self-regulation and more. 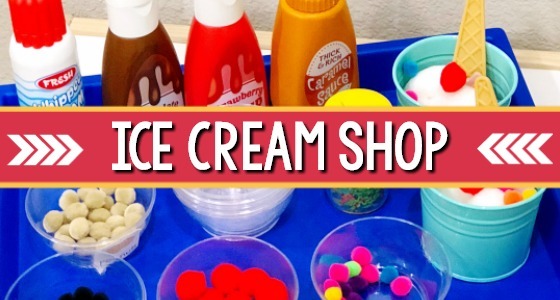 Here are some of the most common materials and those that children enjoy using in the dramatic play center throughout the year. 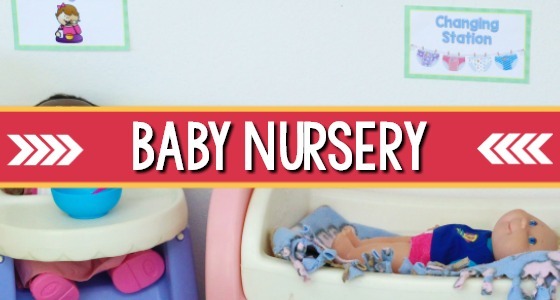 Add multi-ethnic dolls to your dramatic play center for diversity. Your kids will love these soft, cuddly African American, Asian, Hispanic, and Caucasion dolls. This 24 piece set includes plastic plates, cups, bowls, and silverware. 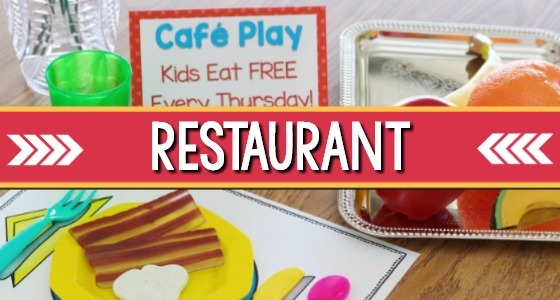 Your kids will love setting the table and serving “customers” in the pretend play restaurant. 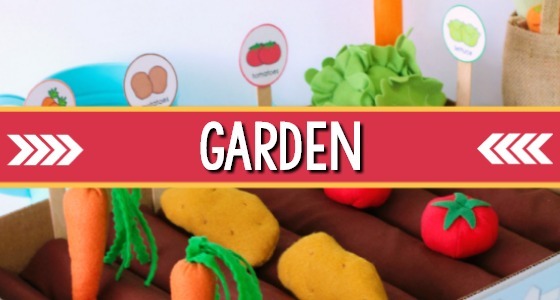 Provide your students with a taste of the real world with this realistic multicultural play food. 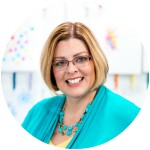 Introduce your students to new vocabulary and support the development of cultural awareness and acceptance while encouraging imaginative play. Your kids will love pretending to eat these diverse foods such as a sushi roll, samosa, bowl of rice, taco, avocado, pita, edamame and more. 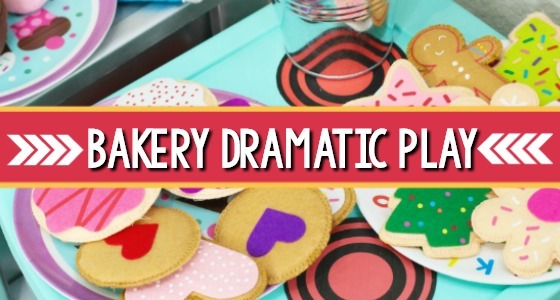 Your kids will love using this pretend play baking set to mix up a batch of cookies or cupcakes for the dramatic play bakery. 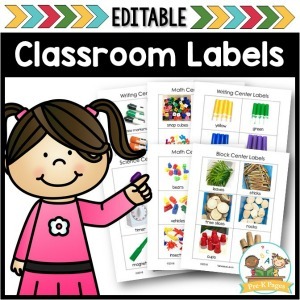 The rolling pin, mixing spoon, measuring cup, bowl, tray, and spatula will support the development of vocabulary and creativity. 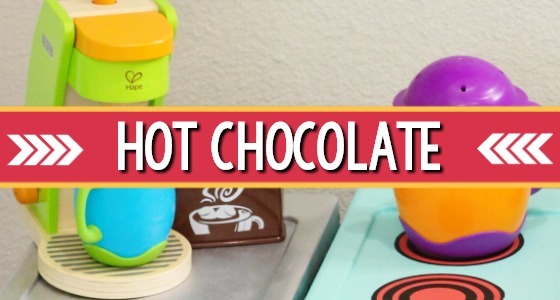 Whether they’re pretend ice skating, skiing, or playing outdoors in the snow, your students will enjoy warming up with this fun, pretend hot cocoa set. Your cold customers will enjoy buying a warm drink from the pretend play Hot Cocoa Stand. 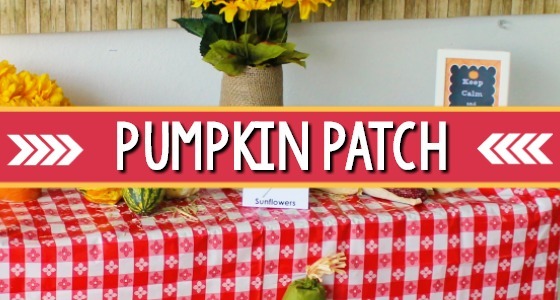 Your little learners will enjoy this dramatic play camping experience as they gather around the pretend campfire telling stories and roasting a hot dog or marshmallow in the glow of the lantern. 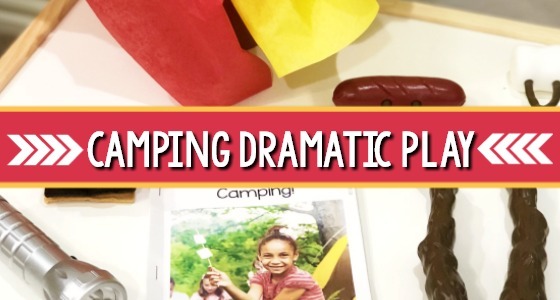 Boost language skills and inspire creativity and imaginative play with these pretend logs with flame, glow-in-the-dark lantern, roasting fork, hot dog, marshmallow, chocolate bar, graham crackers, and duffle bag. Do your kids like pizza? They’ll love cooking up some fun with this play food pizza that they can customize with a wide variety of felt toppings. 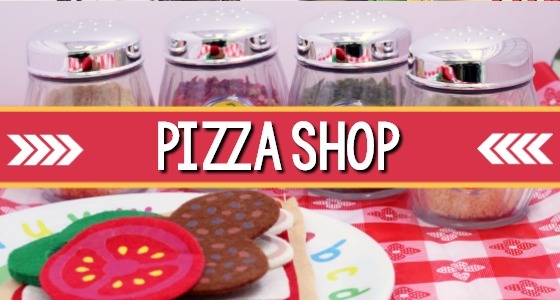 Support imagination and creativity with a dramatic play pizza parlor where your kids can take pizza orders, make pizzas, and serve customers or even deliver pizza in their very own pizza shop. 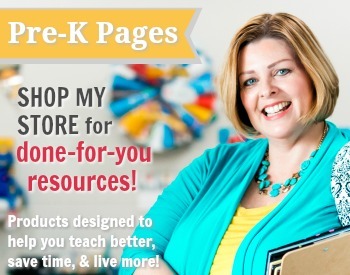 Do your kids love celebrating their own birthdays? This wooden birthday cake has Velcro tabs that hold the pieces together and allow for easy slicing. 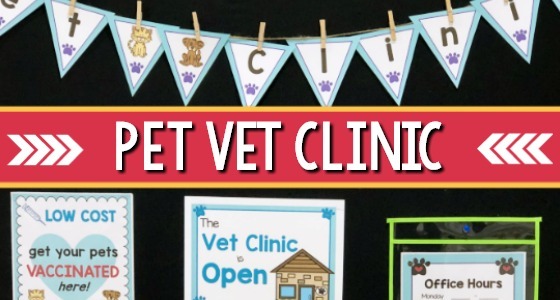 No birthday party would be complete without invitations and decorations! 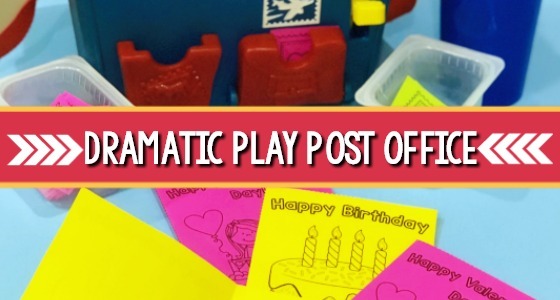 Transform your dramatic play center into a fun birthday party theme to support oral language and communication skills. 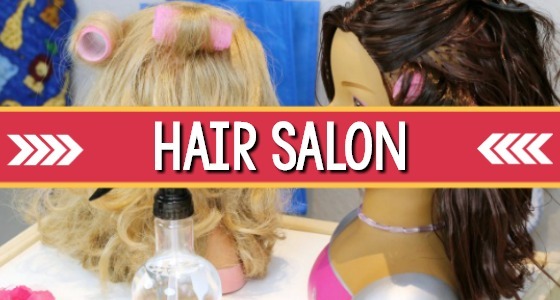 If your kids have ever been to the doctor then they will easily relate to this role playing kit. 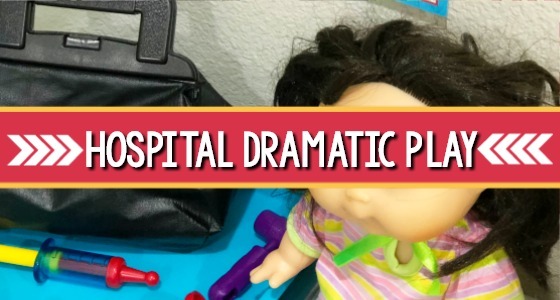 Your little learners will enjoy acting out scenarios using tools like the stethoscope, syringe, bandage, ear scope, and thermometer the in the dramatic play doctor center. 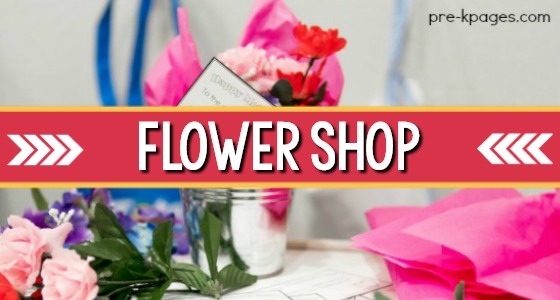 Whether your pretend play center is a flower shop, a grocery store, or Santa’s workshop, your kids will love using this wooden play stand to showcase their goods for customers. 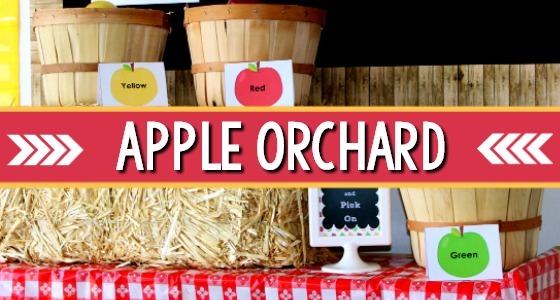 Add a cash register to your dramatic play center for a authentic math practice. 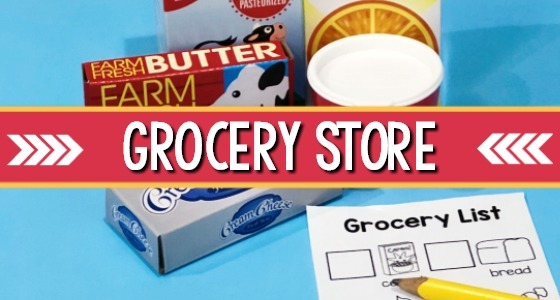 Your kids will love ringing up orders in the pretend grocery store or at the restaurant!